La Opala aims to maintain 20 per cent CAGR for a minimum of next five years. 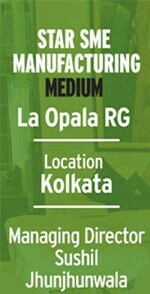 La Opala RG Managing Director Sushil Jhunjhunwala.Photo: Subir Haldar. It is a tableware maker that realised the potential of opal glassware in India first. La Opala RG Managing Director Sushil Jhunjhunwala, 65, roped in Korean company Hosan Glass to set up an opal glassware unit at Madhupur, Jharkhand, in 1988 with an initial investment of Rs 1.25 crore. The venture paid off and, in 1991, the company turned profitable and started exports, too. Today one-fourth of its revenue comes from export. With liberalisation, the company faced competition from imported products. To diversify, it turned to South Korean firm Doosan Glass to set up a crystal glass-making unit at Madhupur. In 1995, the company went public. It set up a second plant at Sitargunj, Uttarakhand, in 2008. From a profit of Rs 1 crore in 2007/08, it zoomed to Rs 30 crore in 2013/14. Last year, La Opala turned debt free. 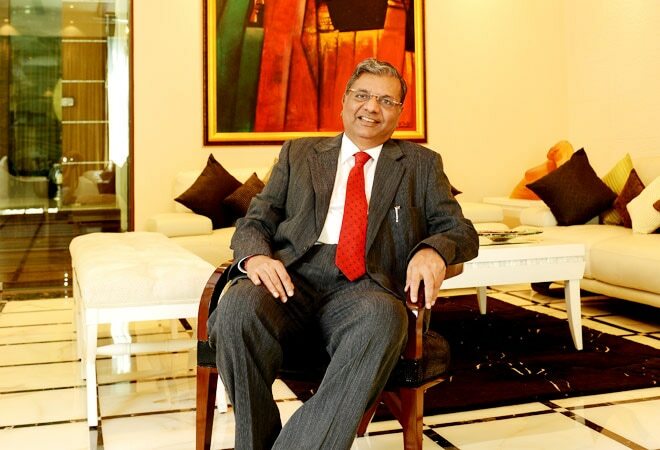 "We will maintain a 20 per cent CAGR for a minimum of next five years," says Jhunjhunwala. The company has just raised Rs 55 crore from private equity firm WestBridge Capital. The deal values the company at about Rs 1,200 crore.